The Livestock and Meat Commission for Northern Ireland (LMC) has launched its annual beef and lamb post-primary school cookery demonstrations in Northern Ireland that will run until March 2019, delivering 330 demonstrations. 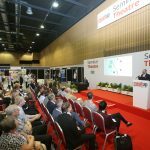 The first cookery demonstration kicked off in September, and will continue to run through to March 2019. Carried out by a team of nine qualified demonstrators, the aim of the initiative is to show pupils quick, simple and tasty ways they can cook beef and lamb while educating them on the benefits of eating red meat as part of a healthy balanced diet. Cherrie Kenny, LMC’s education services manager, said: “We have been running these post-primary school beef and lamb cookery demonstrations since 1999 and every year since then they have surged in popularity. “Between September this year and March 2019, we will carry out a total of 330 cookery demonstrations at a number of post-primary schools across Northern Ireland. LMC’s Northern Ireland Beef and Lamb Farm Quality Assurance Scheme (NIBL FQAS) has also recently been added to the school syllabus, meaning that GCSE and A-Level pupils now have the opportunity to learn about traceability, provenance and sustainability. 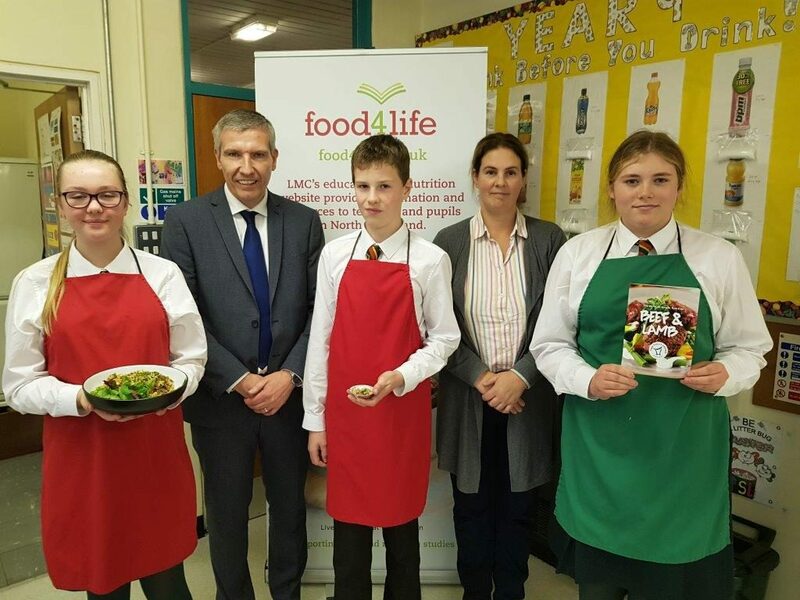 LMC chief executive Ian Stevenson added: “Our post-primary school cookery demonstrations, which have been running for almost 19 years, are an integral part of the work that LMC carries out. 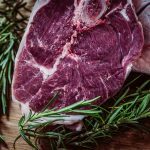 “Down through the years, a large proportion of LMC’s work has been dedicated to educating not only the general public about the benefits of consuming beef and lamb, but in particular the younger generations and Home Economics teachers. “Our ever popular post-primary school cookery demonstrations are an essential part of that education.